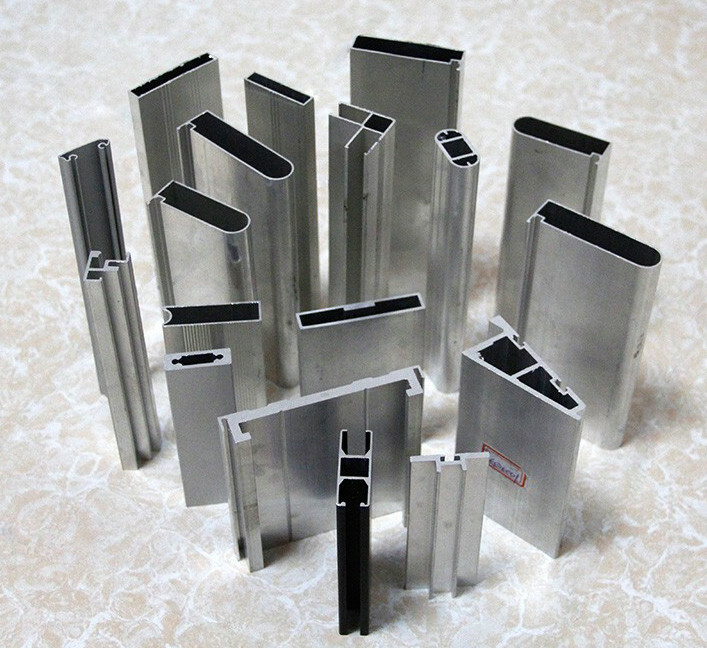 We have introduced many extruded aluminum profile manufactured by Haomei, and the high level production technology wins the appraises of the clients, the aluminum sheet, plate, slug, coil and foil are all of high quality, and today, we are going to tell you about the window door extrude aluminum profile. The window door extruded aluminum profile is made from the aluminum series 6000, and China aluminum extrusion roller shutter door profiles manufacturer haomei supplies B Type T Slot Aluminum Profile, Mill Finish, Aluminum Alloy, 6000 series, T4 T5 T6 in colors. Haomei has been specializing in all kinds of door and window accessories more than 30 years. Our company has convenient logistics to Shanghai Port and Ningbo Port. We have complete product’s line for door and window lock, handle, roller, hinge, window operator, plastic parts, wool pile, gasket, rivet, screw, glass, PVC door, weather strip, aluminum profiles, crescent lock and door closer. Haomei is equipped with advanced machinery, which guarantees a great production capacity that can meet the needs of the customers. We have zinc die casting machine, aluminum die casting machine ,punch machine, plastic injection machine. and our factory make moulding in own factory, so we can develop new products for our clients. if you want buy other products, please contact us, we will try best to cooperate you. We can also provide the sample to you if you are doubting the quality, Haomei has been engaged in this field for many years, and it has gained much experiences, if you have any demand, please just contact us, choosing a reliable cooperation company is a guarantee to the goods, so Haomei is your best choice!